Field wooed Chicago television pioneer Sterling 'Red" Quinlan to oversee the launch of the new station. Tuesday, January 4, 1966, WFLD, as the station would now be known, signed on with legendary newspaper columnist Irv Kupcinet emceeing the opening ceremonies. Its early programming consisted of a show called "Kaleidoscope" which each weekday afternoon would offer viewers constantly changing colored patterns while it deluged them with hypnotizing elevator music. They would have short news reports during the broadcast but after watching all that, who cared? Another was a syndicated series starring famed ventriloquist Paul Winchell in Winchell & Mahoney Time. 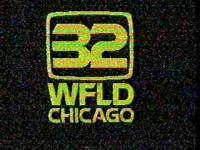 Over the years WFLD would change hands, first with Field merging with Kaiser Broadcasting (one time builder of battleships, aluminum foil and the Kaiser and Frazer automobiles), in May of 1973 (which also included five other UHF stations, one which has since gone dark). 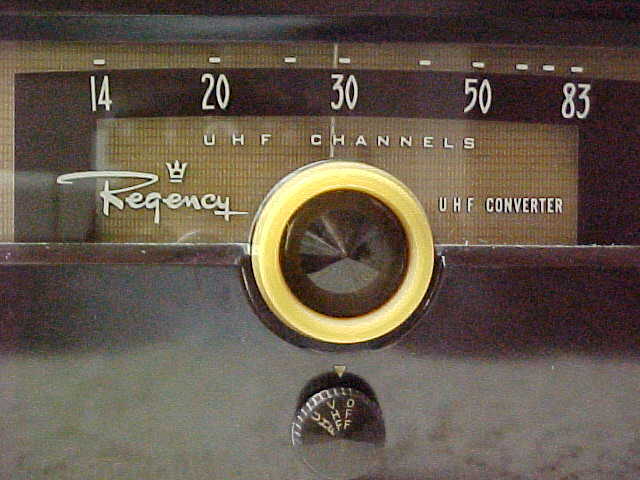 The Kaiser stations were absorbed into the Metromedia group of stations. 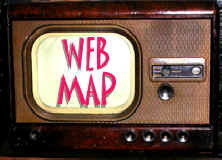 Metromedia (direct descendant of the fallen DuMont TV Network) was purchased by Australian media mogul Rupert Murdoch which he used to launch his Fox Network in 1985. Another station to go through many hands before going on the air was WSNS. Essaness Television Associates, a company formed by Edwin Silverman, purchased the unused construction permit for WOPT-TV. Silverman later terminated the company, forming Essaness TV Corp., which itself merged with River Grove Theater Corp., Velma Entertainment Corp., and Riverdale Drive-In Inc., together owning 50%. The remaining half was owned by Harriscope of Chicago Inc., run by Irving Harris; and Don Nathanson of North Advertising. On April 5, 1970, the station debuted on channel 44. In response to a FCC edict that stated that a station must serve the public interest, WSNS embarked on a novel idea- all news. 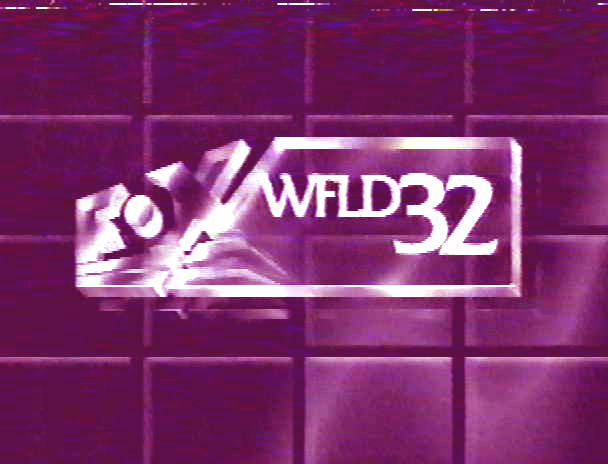 In the early years of its existence, WSNS aired a continuous alpha numeric feed of news reports supplied by the wire services. In the evenings, however, its programming got somewhat bizarre. Each weeknight WSNS aired a program called "Heart Of The News," in which a scantily-clad very attractive woman would lay across a red satin heart shaped bed and read the news stories of the day. Viewers did not know what to make of it and the program was short-lived. The station, with an almost non-existent budget also was notorious in it's early years for running commercials upside down, something that made it the laughing stock of the media. 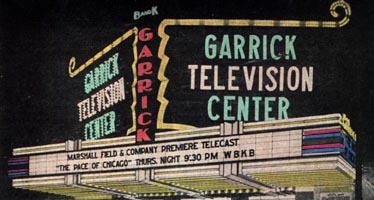 After the arrival of vice-president and general manager Edward L. Morris in 1972, the station began to make a turn around airing White Sox Baseball until 1981 when it became the outlet for ON-TV, the city's first pay-TV service since Zenith's Phonevision in 1950.